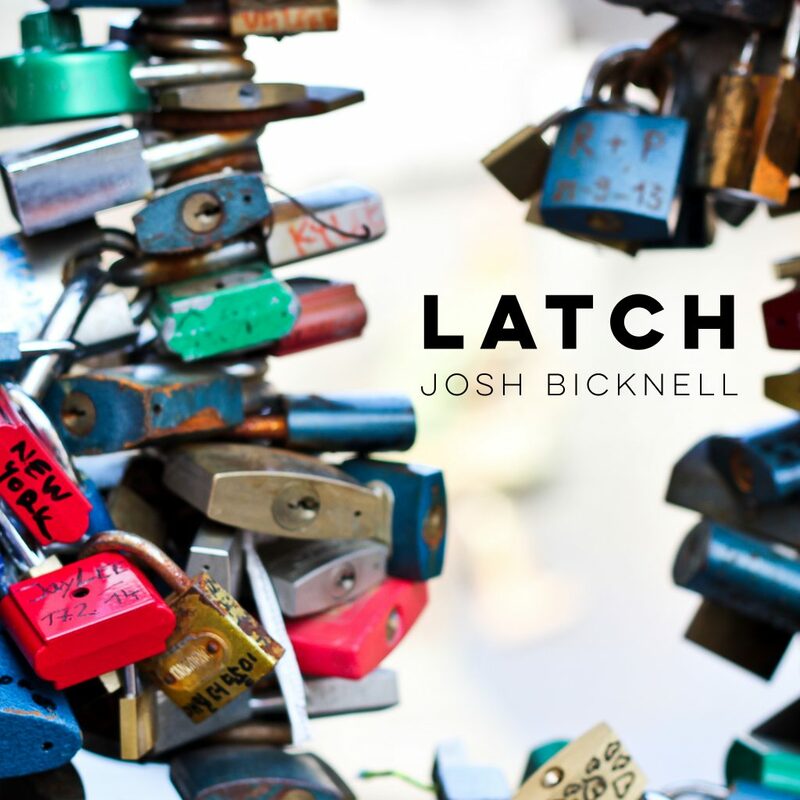 Today, I’m releasing a brand new cover song – “Latch” by Disclosure (featuring Sam Smith). I tried to reimagine this club hit from Disclosure as something you might enjoy on your favorite acoustic playlist in your living room. A pop song, in its power and simplicity, can often have potential to be interpreted in many different genres. Yet, so often we only get to hear the one version. With this interpretation, I wanted to stretch the song to a place that sounds familiar but feels like something new. Without the bass thumping, there’s a tenderness and a vulnerability to the song. In this version, you’re in on the secret – it’s a love song. Someone so consumed by love that they want to latch onto it and never let it go. The cover image comes from an photo I captured on Lover’s Bridge in Prague. There were so many locks attached to this bridge, where people from all over the world would come to “lock in their love.” I thought it was a nice fit. As for the music, my good pal Ty Tuschen played electric guitar on this, including the tasty lead. 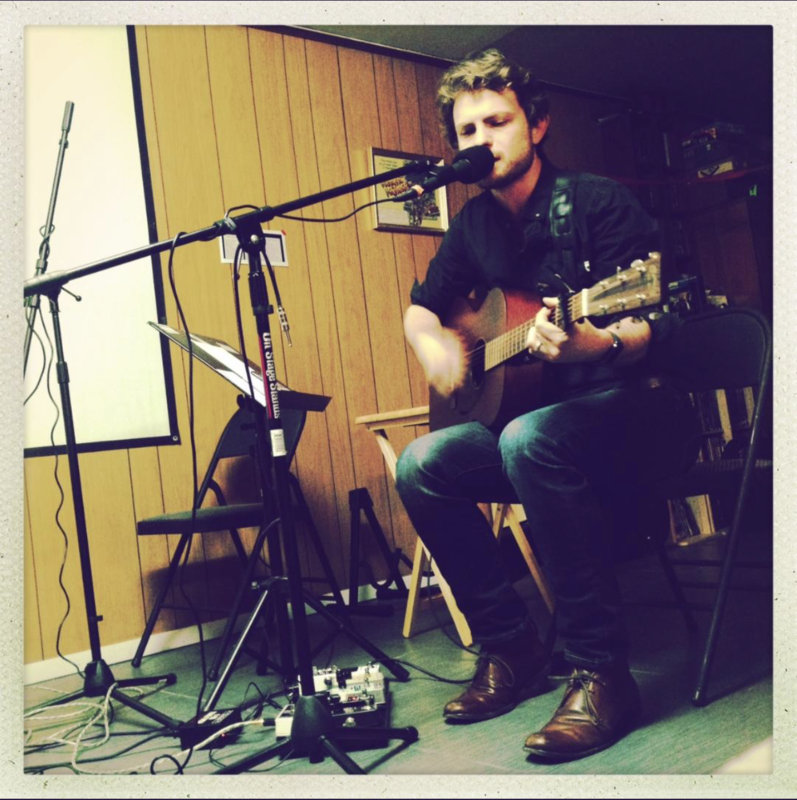 I sang and played all of the other instruments. This single is now available everywhere you can consume music – Spotify, Apple Music, iTunes, Amazon Music, Tidal, iHeart Radio, Pandora, and more. Hope you enjoy it! If you do, please share with others. Thank you! 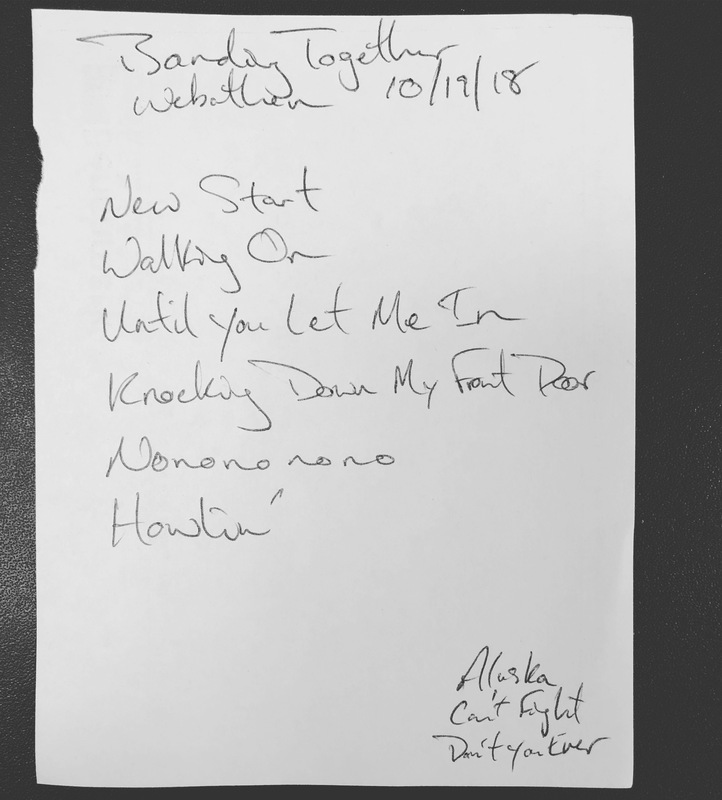 This entry was posted in recording, solo and tagged cover songs, latch, recording, singer-songwriter on March 22, 2019 by josh. When is a piece of art – be it visual, music, writing, or something else – considered finished? There is always something to add, change, or fix. Always something that could be different or better. And when you’re working digitally, it becomes more apparent. You can theoretically create unlimited versions of any piece. When does it end? Or, does it ever end? Is most art still a work in progress? When Queen recorded Bohemian Rhapsody, they layered so many vocal harmonies and new tracks that they could actually see through the tape. It wasn’t until they were on the verge of physically breaking the technology, the tape, they considered it finished. The technology forced them into it! Walt Whitman was never truly finished with Leaves of Grass. Each new printing was an opportunity to add, change, and evolve the work. In his third edition, he added 146 new poems. The eighth edition was the final time he altered it, 33 years after the first edition! It’s been said that a work of art takes on a life of it’s own once it is received and interpreted by an audience. I find it interesting that a work of art also evolves at the hand of the artist. The art has an initial birth, but has the opportunity to evolve over time. My single, Walking On, follows in this tradition. It began as a contribution to a benefit compilation album. Banding Together is both a celebration of local music and a benefit for the Spondylitis Association of America. It’s a yearly event organized by Lazlo at blowupradio.com. For the 2016 compilation, it didn’t feel right to take the same stripped-down approach I had taken in previous years. My live show had evolved. I was experimenting with live looping. Ty Tuschen had been joining me on electric guitar for shows. I wanted to incorporate these new elements into the recording. So I evolved my recording process. I live-looped a guitar percussion part, played guitar and sang over the loop. Then, I invited Ty to play electric guitar. He added a killer guitar solo, a slide guitar, and some additional atmosphere. I added a bass to fill it out. It sounded great. I released it to Lazlo just within the deadline! Walking On was officially birthed, but was it finished? Like Queen, I began thinking of new parts that might make it better. Like Walt Whitman, I began thinking about what else I might do with the track as part of it’s next release. Send it to all of the major distributors like Apple Music, Amazon, and Spotify. Make it an official single. At the same time, I knew the Banding Together version ought to be exclusive to the compilation. I went into the recording session file and duplicated it. Just like that, the next evolution of the song was born. A work in progress. The looped guitar percussion was unique, but didn’t hit you with enough impact. I doubled it with a kick drum (a live sample and an 808) and hand claps. The lead vocal was recorded live in one take. I knew I could make it better. I learned some new vocal production tips to thicken the main vocal and make it shine. What about backing vocals? Yes! Then, I thought the bass should be more present. So I doubled it with a sine wave synth bass. After (probably) a few too many days of mixing and tweaking, wondering if Walking On was actually finished, I did a final export. This latest version of Walking On is the one I’m sticking with for now. I’m glad it did not take me 33 years to get there. I’m also glad I didn’t risk a technology breakdown to get there. It’s available everywhere you can find digital music. Apple Music/iTunes, Spotify, Amazon, Bandcamp, and hundreds more. I’m in the midst of the next work in progress. Like Queen, I’m pushing the technological limits. I’m working with 100+ audio tracks and my system is on the verge of breaking down. When it’s as good as it can be, I will release it as another single. Maybe when I have enough singles, I’ll have an EP. Or a full-length album. Maybe when I get to that point, I’ll have another opportunity to further evolve these works in progress. This entry was posted in blog, creative process and tagged creative process, recording on January 24, 2018 by josh. 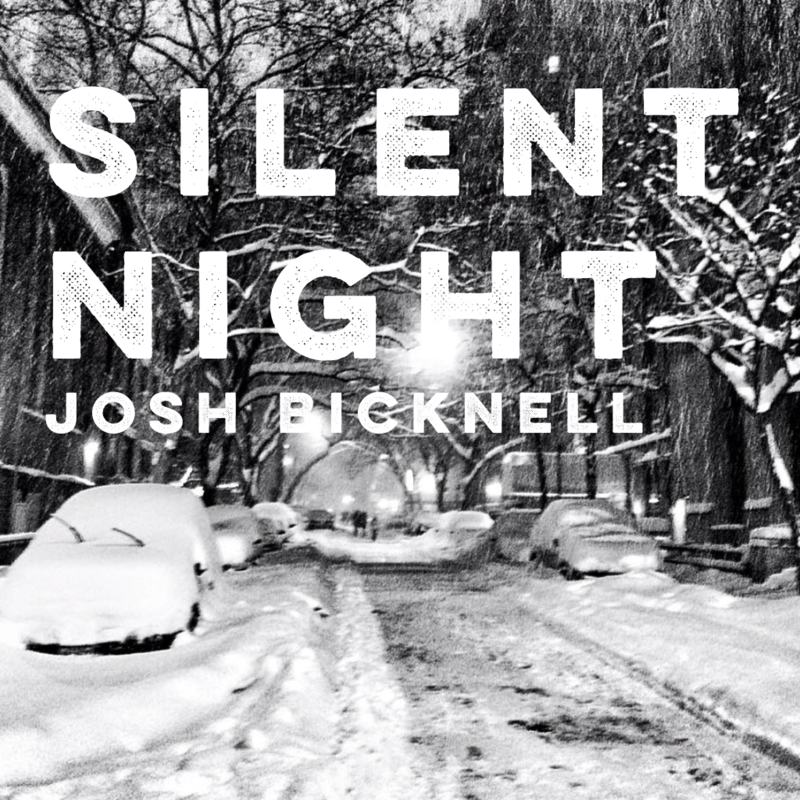 I’m happy to announce that my recording of “Silent Night” is now up on all major digital platforms, including Spotify, Apple Music/iTunes, Amazon, CD Baby, and Bandcamp. In celebration, I’ve made public playlists of some of my favorite holiday music, both old and new. It’s currently filled with 3 1/2 hours worth of music. Perfect to have in the background as you open presents, spend time with family and friends, travel, or any time you want to get in the holiday spirit. Set it to shuffle and enjoy! This entry was posted in recording, solo and tagged acoustic, Apple Music, playlist, recording, Spotify, streaming on December 20, 2017 by josh. Last Wednesday, I came home with an idea for a song arrangement. I recorded it right away and today I’m releasing the recording to you. I’m not entirely certain what sparked it, but I suspect it had something to do with having a desire for peace during this holiday season. The phrase “sleep in” stuck in my mind and I had the idea to loop it. From there, the rest of the arrangement came together quickly. The vocal loop offered a sense of motion while also adding a peaceful, sleepy element to the song. Perhaps if we all slept in a little more often, we’d have a little more peace and be a little less on edge? Here’s to sleeping in this holiday season. The image for the cover you see above is one I captured during the blizzard in NYC on January 23, 2016. The roads were closed and for a night the Manhattan streets were quiet and peaceful. Please enjoy my interpretation and recording of this holiday classic, Silent Night. It is currently available to stream and download (pay what you want) from Bandcamp. In the coming days, it will also be available on all of the major streaming services like Spotify, Amazon, and Apple Music. 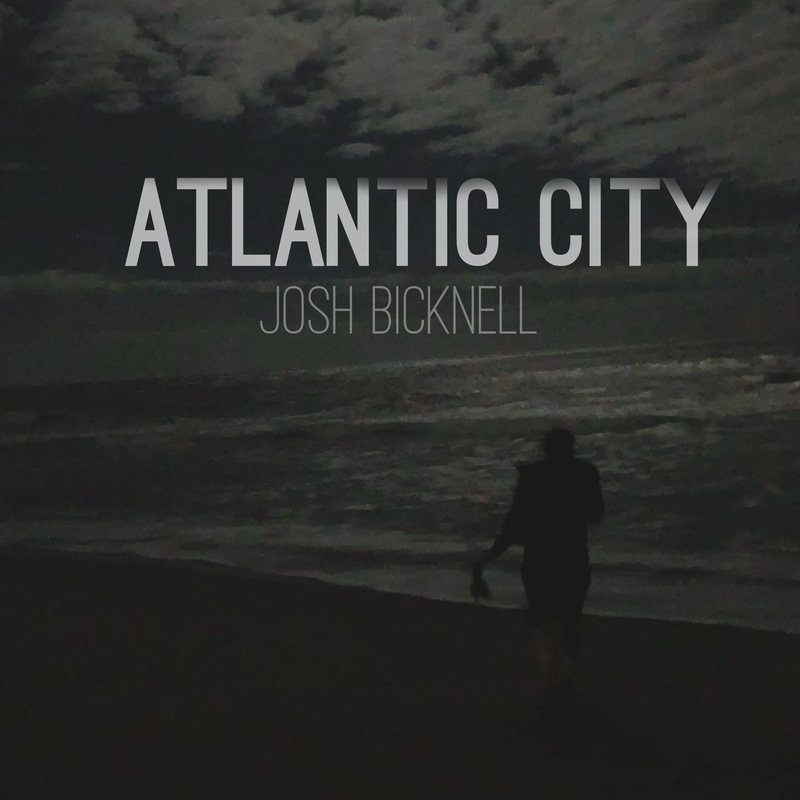 This entry was posted in recording, solo and tagged acoustic, bicknell, holiday music, recording, singer/songwriter on December 12, 2017 by josh. 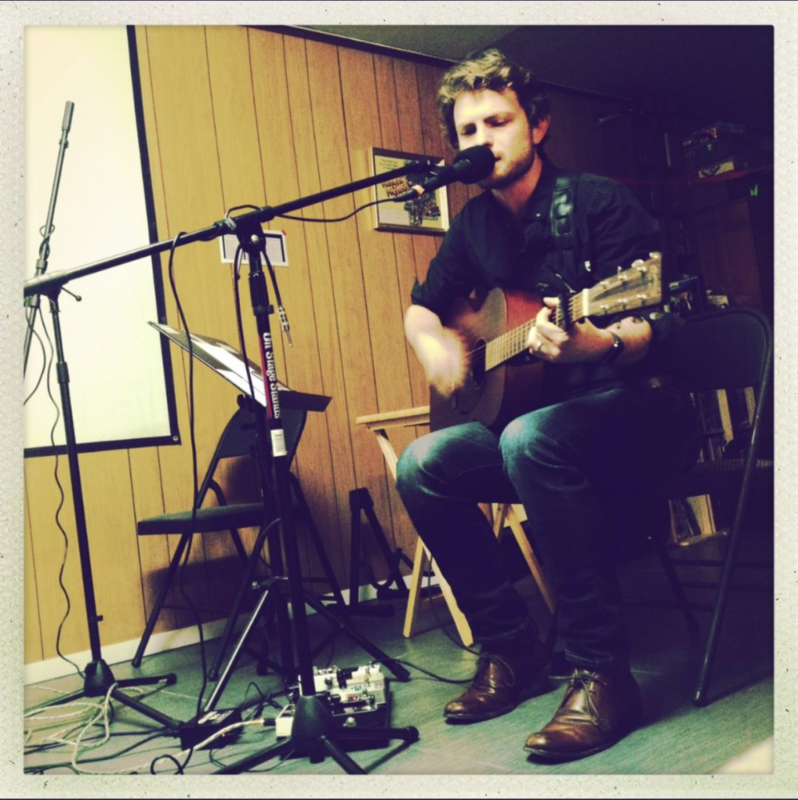 You can now listen to a live recording of my set from this year’s Banding Together performance. 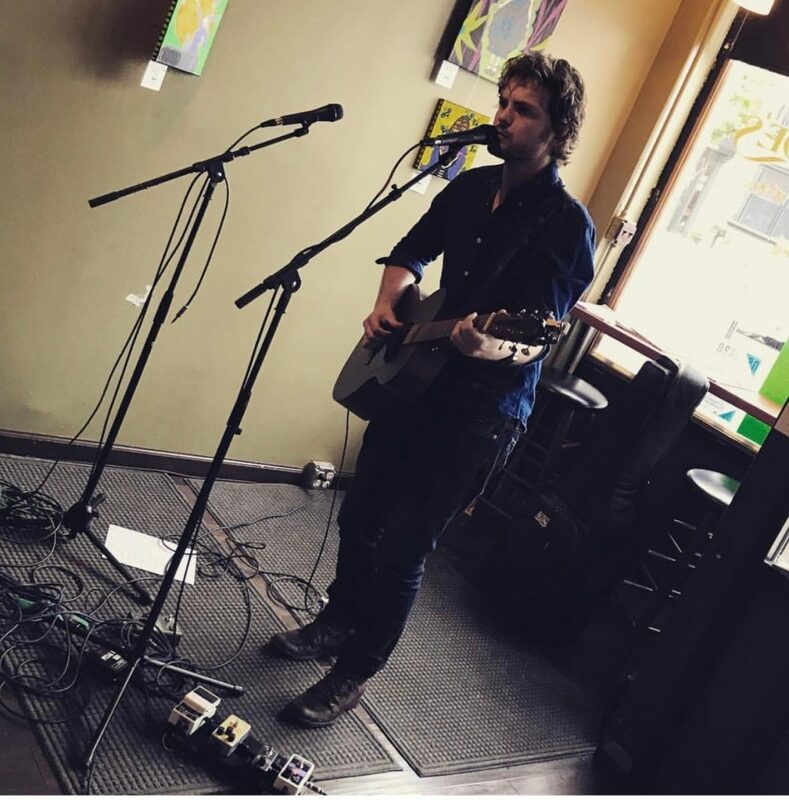 This entry was posted in performance, recording and tagged acoustic, banding together, performance, recording, singer/songwriter on October 21, 2017 by josh. My latest single, Walking On, is now available everywhere you can find digital music! Add it to your favorite playlist, download it, and share it with everyone you know! This entry was posted in recording and tagged download, recording, singer/songwriter, stream, walking on on April 8, 2017 by josh. Walking On Is Available to Download Today! 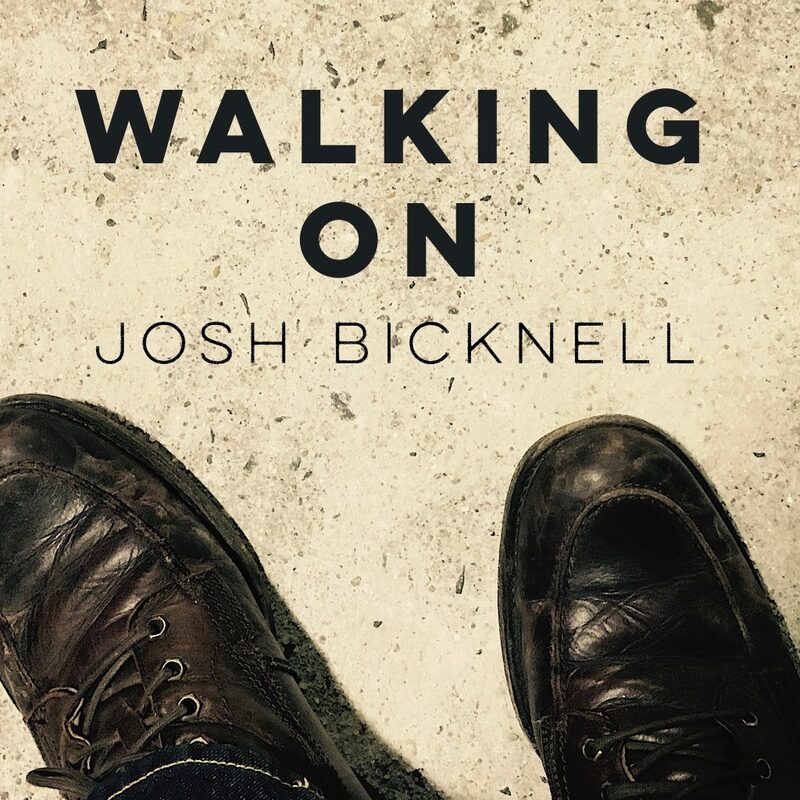 My new single, “Walking On” is available for download today! This single is a modern foot-stomping blues featuring Ty Tuschen on electric guitar. I will write more about the creation process for this recording in the coming days, but for now you can download it (pay whatever you want) from Bandcamp. This entry was posted in recording, solo and tagged album, recording, singer/songwriter on March 2, 2017 by josh. 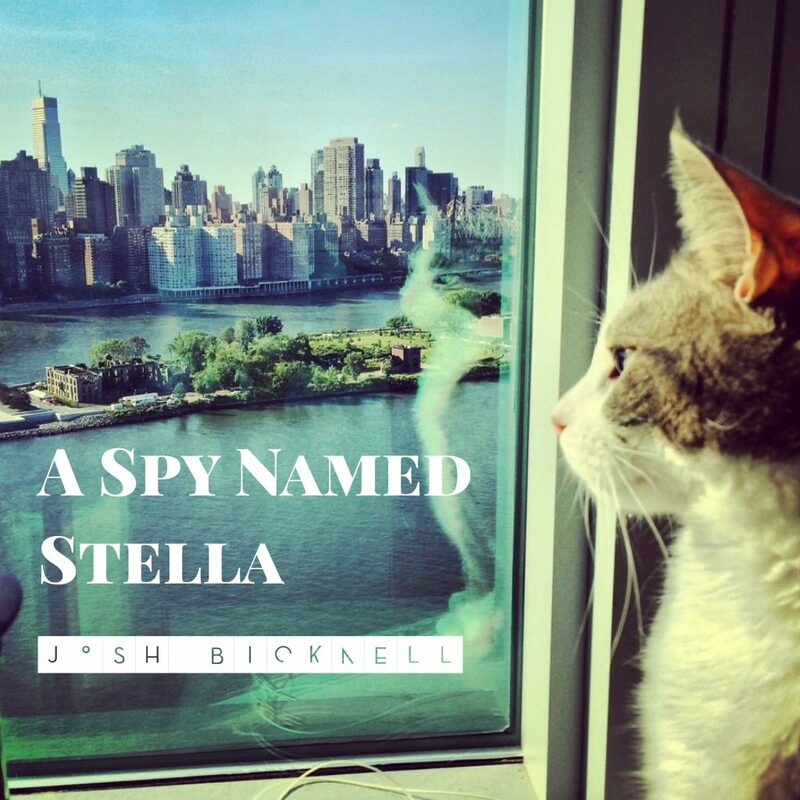 “A Spy Named Stella” is highly rhythmic, conducive to running for your life from an international spy in a game of cat and mouse. Use it as a soundtrack to get yourself out of danger. The piece juxtaposes samples of acoustic instruments like strings and upright bass against electronic elements. Driven by the rhythms of multiple drum sets and percussion instruments, this track takes you to a new place – one that isn’t quite electric, isn’t quite acoustic, and definitely isn’t safe. Download it here or stream it using the player below. Pay what you’d like for it or grab it for free by entering 0 in the price box. This entry was posted in recording and tagged instrumental music, recording on December 16, 2016 by josh.